Hi, my name is Francois van der Merwe and I’m situated in the Windmeul / Agter-Paarl area of the Western Cape. I’m a qualified Stained Glass Artist with over 7 years experience working for a Stained Glass Company in Ireland. I completed my 3 year National Diploma at the Faculty of Art, Nelson Mandela Metropolitan University in 1999, where I majored in Stained Glass. 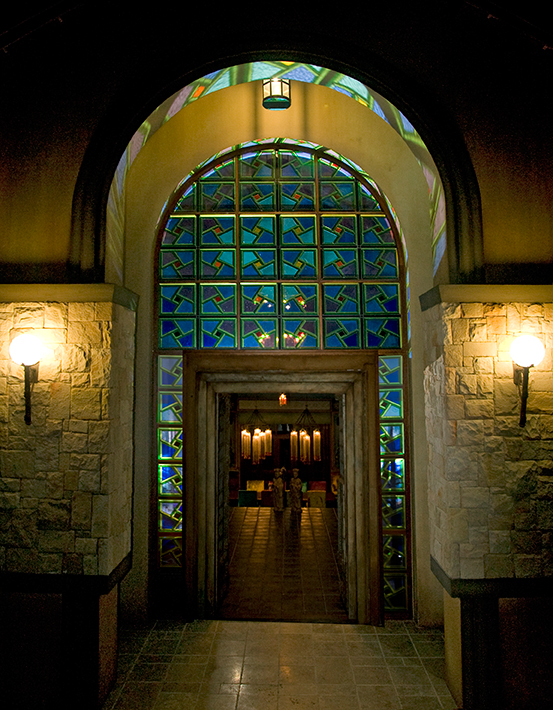 It’s the only faculty in South Africa where you can attain a tertiary education in stained glass. Early 2000 I had my first exposure to the restoration of stained glass church windows when I was employed by Donald Woodhead, my Stained Glass lecturer at the time. I returned to Paarl where I focused mainly on the domestic market of stained glass. Early 2002 I received a phone call from Richard Kimball, and was given the opportunity to be employed by Aria Stained Glass, a Galway based company. Ireland has a rich legacy of stained glass, and fine examples of the art can be found in public and private buildings across the country. The work of some of the finest European, English and Irish artists grace great cathedrals, historic buildings and humble churches. As a studio we designed, painted, fabricated and installed new stained glass windows in houses, pubs, castles and churches. We also installed exterior laminate protective glazing and black powder coated stainless steel grills. As a company we specialised in the restoration of stained glass and I must have worked on more than 30 churches all over Ireland. I would like to make mention of the one project I feel most privileged to have been part of and that was the restoration of all the stained glass at Bunratty Castle. They have the oldest collection of stained glass in Ireland, which dates back to the 1500’s. All restoration work had to comply with the Heritage Council and was completely documented with before and after photographs. I will not elaborate on the conservation of stained glass in this instance, I only want to share the different aspects of stained glass I’ve been exposed to.